Rajeev's World: Will India Inc. follow the Octopus example? Convenience is the name of their business model. That's what Octopus payment systems is all about. Their punchline "Making Everyday Life Easier" says it all! 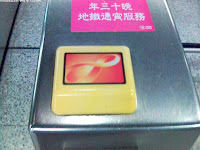 Octopus prepaid cards can be used to pay for your commute throughout the territory of Hong Kong. 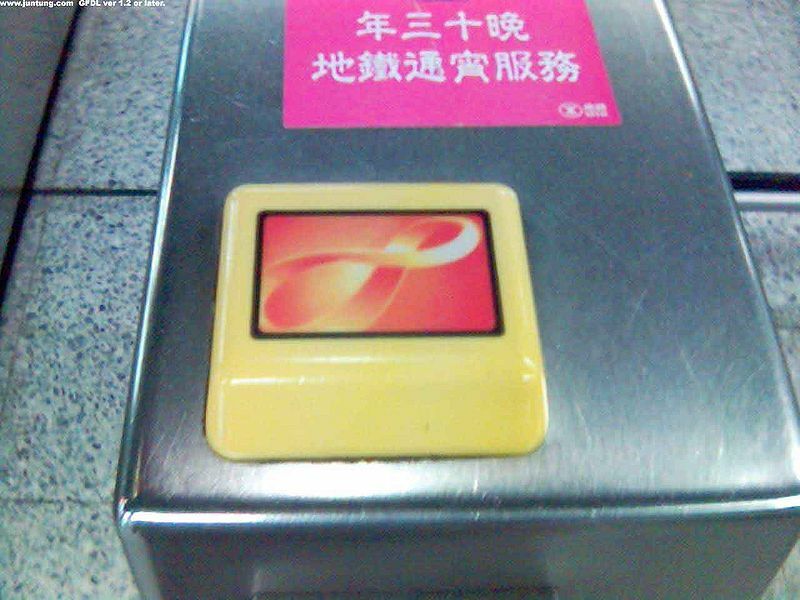 You can use the stored value Octopus cards for travel on the MTR train system, on trams and on buses. McDonald's, supermarket chains like Wellcome and some pharmaceutical outlets also accept payments though Octopus. But recently, Octopus was rocked by a scandal. There were allegations that data on 2 million Octopus users had been leaked out to their to business partners. This proved lethal for the CEO of Octopus Holdings, Prudence Chan, who was forced to quit. But in India, it's a very different scenario. There is scant respect for customer's privacy, even with the respected names. Everyone would have received calls from telemarketers offering credit cards or time share holidays or unit linked insurance plans or anything under the sun. Data finds its way into cubby hole offices in Bombay's Ballard Estate and Delhi's Nehru Place from banks and telecom operators. The data is systematically sorted. And you can buy CDs of data for say HNI people, people having deposits over Rs. 50 lakhs, those owning Honda Citys, etc. And the tragedy is that the much talked of Do Not Call (DNC) registry does not work. For me the worst offender is Standard Chartered Bank. Even though I am registered with the DNC registry, I get calls every two weeks offering me a free card or a personal loan. All my colleagues get similar calls. I wonder if Mr. Swaroop will quit for excessive calling?